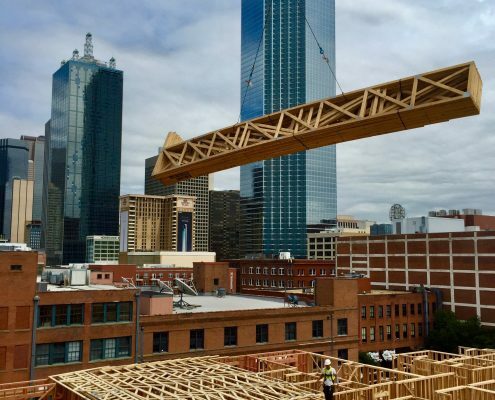 A listing of projects where CREC members are (or have been) involved in a meaningful way. 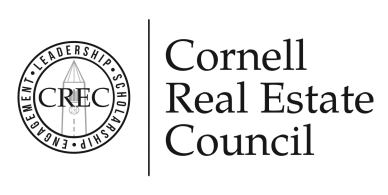 In this section we highlight real estate projects where Cornell Real Estate Council members are, or have recently been actively engaged. This engagement ranges from direct ownership to providing valuable services and advice, along with everything in between such as lending, designing, planning, zoning, approving, constructing, leasing, investing, property managing, brokering, photographing, marketing, and occupying (if we’ve left any category out, please let us know, or better yet, submit your project!). 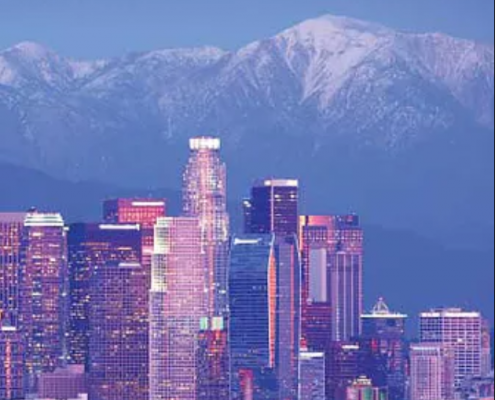 These “projects” need not be limited to actual buildings, so feel free to submit other projects such as Research Reports, White Papers, Feasibility Assessments, and like-kind real estate-focused projects that you would like to share with fellow CREC members. Once we get a critical mass of submissions we will add filtering options to make it easier and faster to view the projects of most interest to you.